This blog hasn’t had an updated in a few weeks, but I promise I wasn’t slacking off. July was filled with my best friend getting married, my sons’ various camps, and trainings for work. Before a blink of an eye, it was time for me to return back to work (I’m an educator), and the first few weeks before school starts and that involves more research, training, and preparation than some of my novels. Least you think that I have been sleeping and watching videos of cats on social media, ahem, I have been productive! Several of my short stories will appear in various anthologies this year. 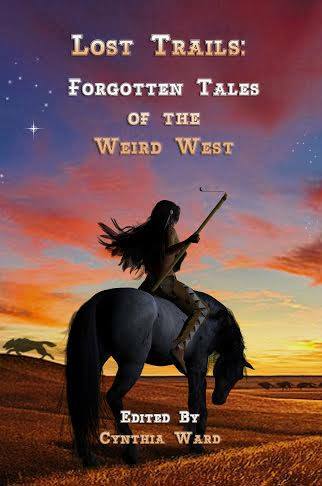 I completed edits for my short story, “Justice,” that will appear in Lost Trails: Forgotten Tales of the Weird West. The story is a reprint, but Six Guns Straight from Hell is out of print, so I’m excited to see this weird western story back in publication and with such a talented group of authors too. 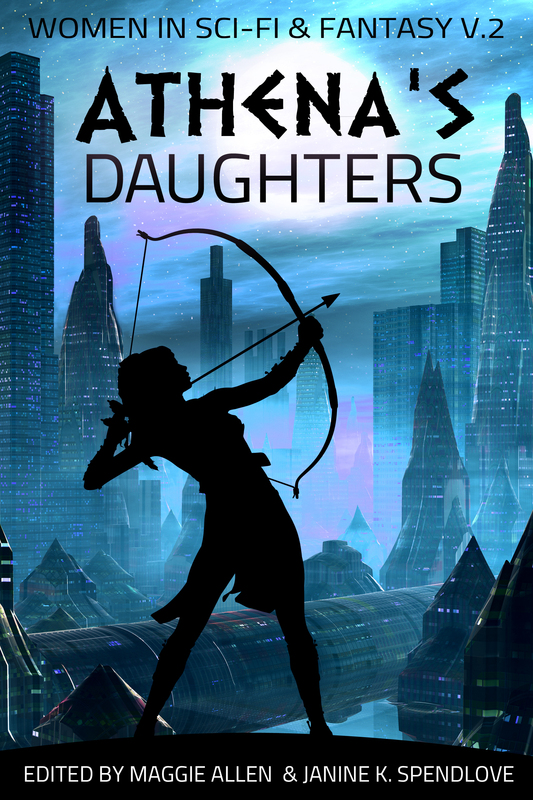 Secondly, hardcover, print, and e-book copies of Athena’s Daughters, Volume II, are available. My short story, “Reanimated,” is included, and again, I’m surrounded by a large amount of talented female authors. I’m always amazed at how much raw, unbridled talent resides in the science fiction and horror genres. Silence in the Library does amazing work. Thank you to Janine Spendlove for offering me an opportunity to be apart of the anthology. 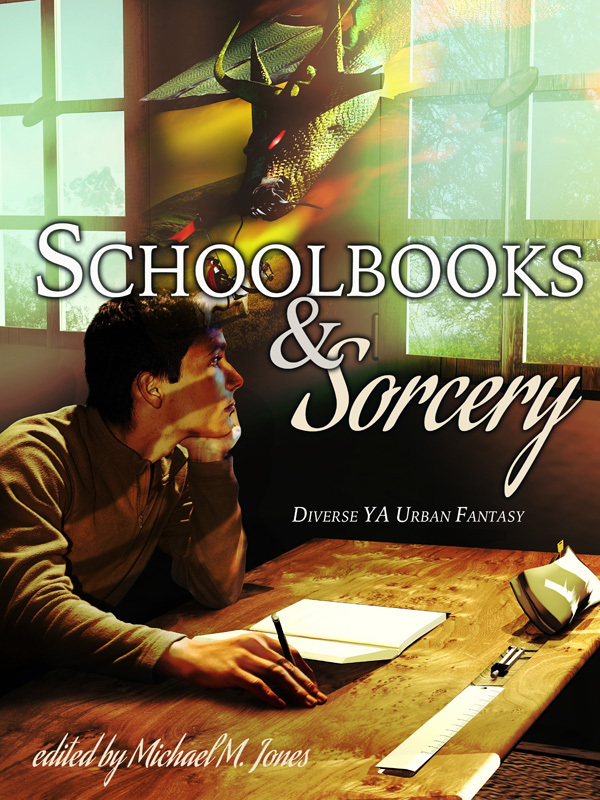 Next, my short story, “Blood Magnolia,” my first LGBT YA urban fantasy story will appear in the Schoolbooks & Sorcery anthology. I’ve always been hesitant about writing young adult stories because I tend to be more adult in regards to my storytelling. Grit. Harshness. Pain. These all appear regularly in my work, but I like editor, Michael M. Jones, and wanted an opportunity to work with him. So I knuckled down, wrote a short story, and sent it off. To my surprise, he accepted it. And, finally, my horror short story, “The Salesman,” appears in 13th O’Clock/Horror Press, X Anthology. It’s a reprint too, but like my other reprints, I enjoy seeing them in print again and available for others to enjoy. It’s been years since it was published in Tales of the Talisman.